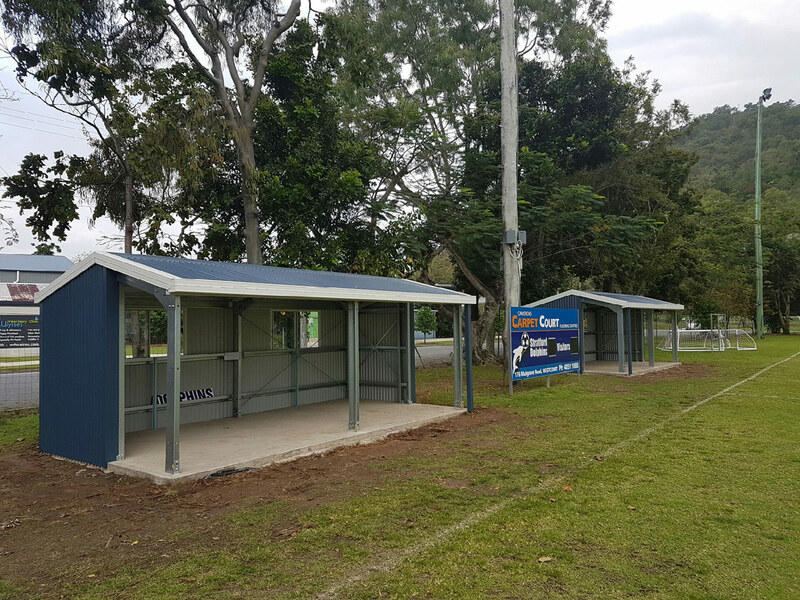 No matter what your Industrial Shed requirements are, Shed Alliance can help you design and manufacture a cost-effective, durable and robust solution. 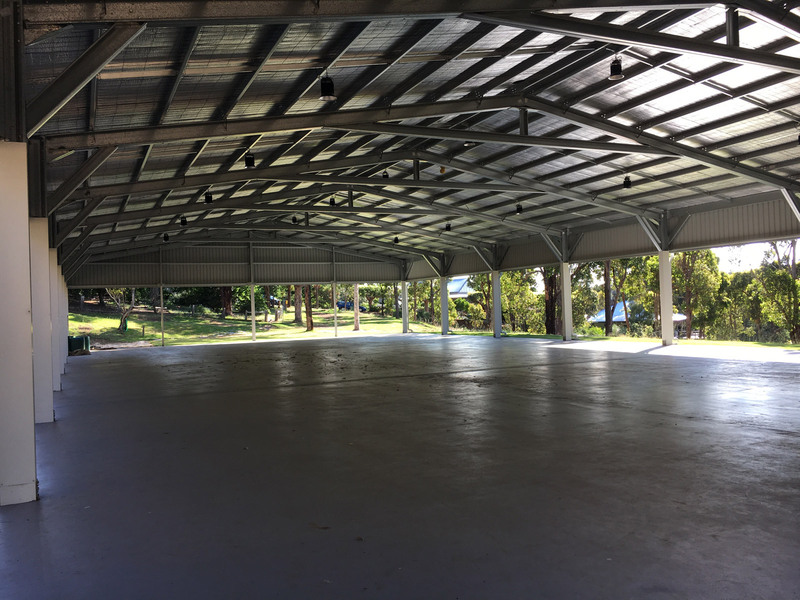 Whether it be a new factory, warehouse, sports centre, aircraft hangar, or just a massive shed space, we can tailor a premium yet affordable industrial shed specifically for your needs. Because of the diversity of Industrial Sheds required by our customers, we design on request. Our local specialists will talk with you to understand the full scope and details of your project so they can determine the best layout and configuration to meet those objectives. 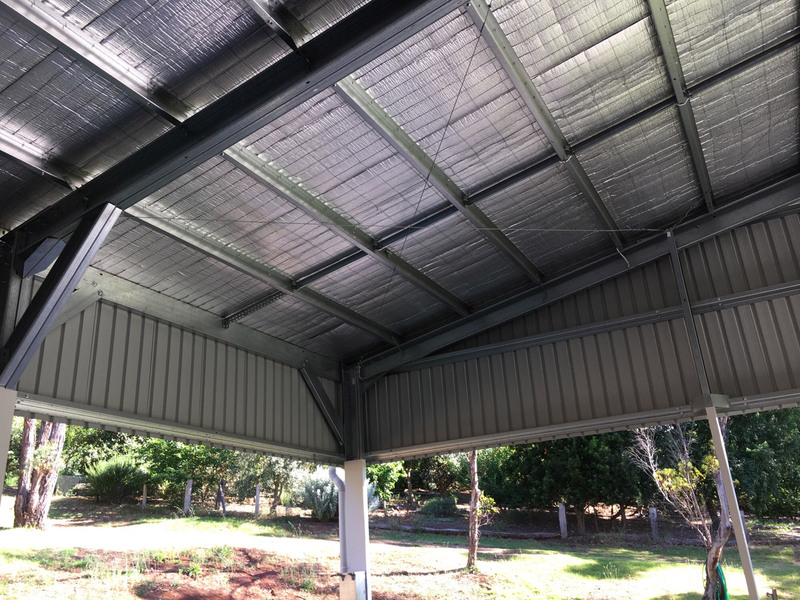 They then use our unique ShedTech Design Software to customise your commercial shed layout and configuration and ensure that the final product meets all applicable Building Codes and Australian Design and Engineering standards. We’re ShedSafe accredited providing further guarantees that your new commercial building will be a quality asset. We manufacture all our industrial sheds for strength and durability using premium Australian BlueScope Steel. Solid I-Beam columns and welded-web trusses paired with sturdy Z-sections for purlins and first with welded cleats ensure your structure will remain standing and functional for years to come. This framing system allows us to deliver expansive industrial sheds with extensive storage capabilities. If you need independent work areas, dividing walls can be added, and we can supply a range of door options for vehicular and foot traffic. 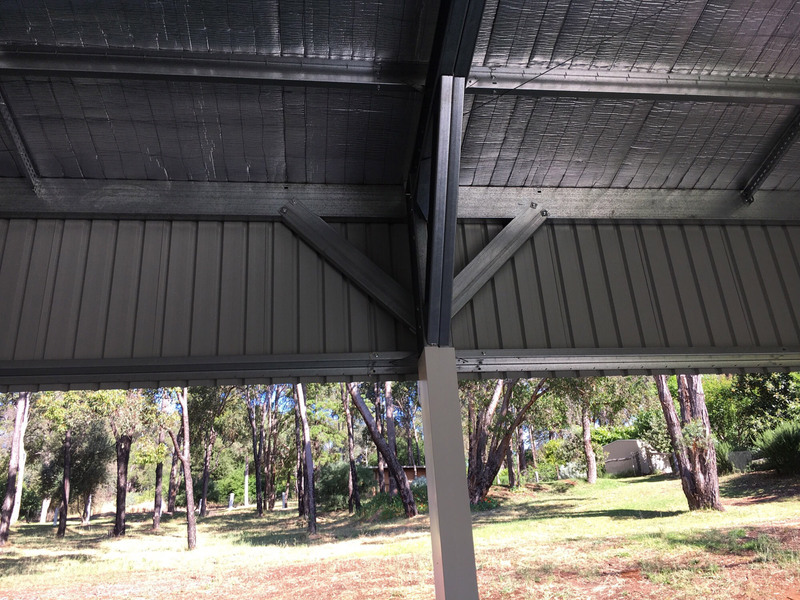 Our robust designs require that the frame is lifted into place by a crane, but once on site, it is ready for the sheeting with a choice of ZINCALUME® or COLORBOND® steel. Shed Alliance has a team of shed specialists in over 100+ locations across Australia. Delivery is FREE or heavily discounted to almost every address across the country. Our bulk buying capabilities ensure you get the best quality structures at the most competitive price point. 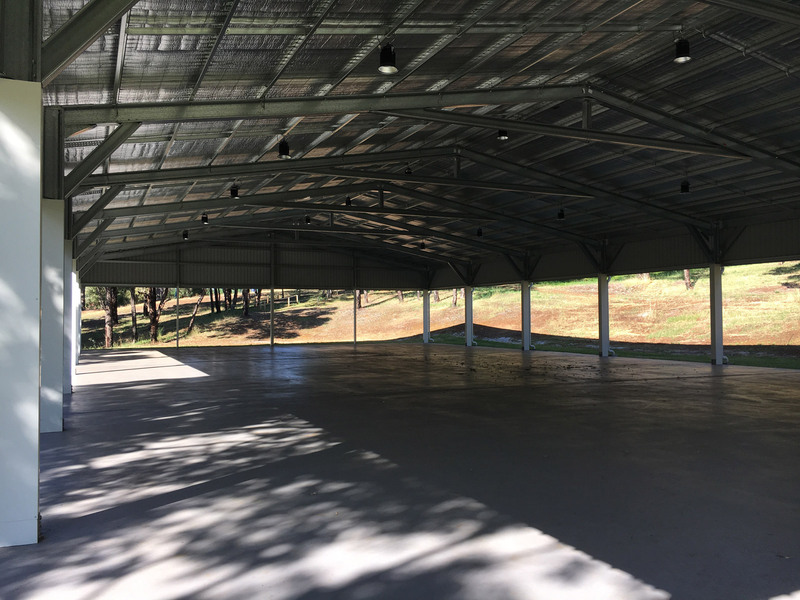 If you’re in the market for an industrial shed or just want to know what your options are, then contact one of our experienced customer support team on 1300 503 888 right now or enter your requirements into our simple to use Online Quote Application HERE.